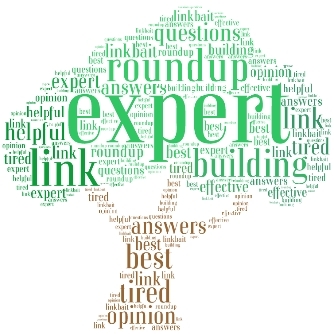 This specialized search engine only indexes expert roundup posts about link building. 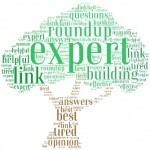 If you know of a link building expert roundup you feel should be included (even if I wasn’t invited to participate, you unthankful bastards) please submit it via the form below. Please note I only include roundups that provide value to readers. If your roundup suggests tactics that are known to be spam, I won’t include it. (Please excuse the formatting glitches. I’m working on them now). 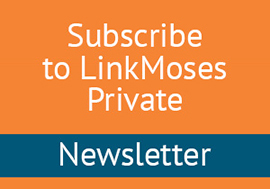 @ericward Very cool – a roundup of roundups!